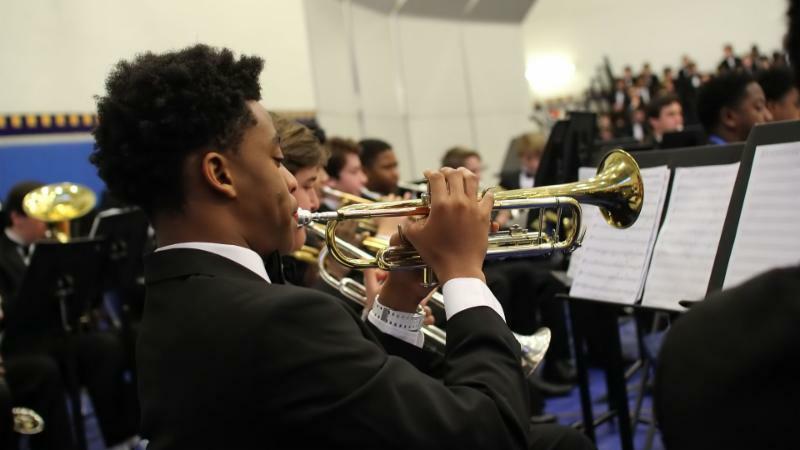 A musical moment captured at our school in Towson, Maryland. Last month, the Jesuit Schools Network was accepted as a member of the Council for American Private Education (CAPE). CAPE is a coalition of national organizations and state affiliates serving private elementary and secondary schools. There are over 33,000 private schools in the United States; one in four is a private school. More than five million students attend them. CAPE member organizations represent more than 80 percent of private school enrollment in the United States. Belonging to CAPE is a great opportunity for JSN to learn from others and enter into dialogue with other religious and private school systems about education. 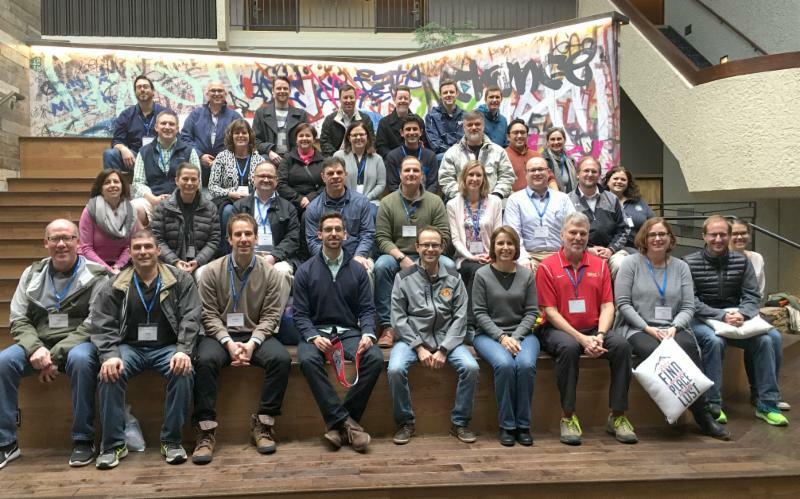 Over three dozen Academic Assistant Principals met in Spokane, WA from March 27-30 for a combined retreat and professional development event. Registration is now open for the Campus Ministers' Cohort Gathering in early May. If you have questions about these or any of our conference wide cohort gatherings, please email Jeff Howard. In the last two weeks, 30 new positions have been posted on the JSN Job Board. New discussion topics posted in our Online Community include Diversity/Sensitivity Training, Strategic Planning, and Theology Apps. Join these conversations or start your own; create your account today! 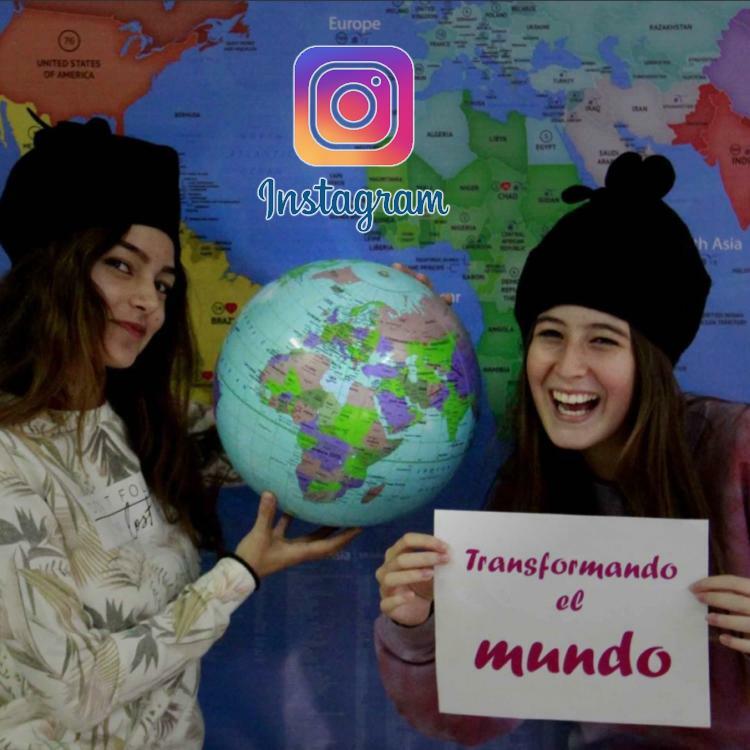 FLACSI, the network of Jesuit Schools in Latin America, has initiated a global Instagram competition, hosted on Educate Magis. Students, teachers and staff members are invited to submit photos that express how they are demonstrating stewardship of the earth, in support of Earth Day 2017. After 43 years of service to the school, Gonzaga Preparatory School President Al Falkner will retire this year at the end of June. Gonzaga Prep honored his decades of commitment at this year's annual Blue & White Ball by exceeding goals and establishing the Al & Vicki Falkner Scholarship. Watch the tribute video for a glimpse of what Mr. Falkner means to the Gonzaga Prep community. Brophy College Preparatory in Phoenix, AZ partnered with Kino Border Initiative to host a fundraiser for individuals deported to Sonora, Mexico. Watch the video to learn more about what they are doing to help. Creighton Preparatory School in Omaha, NE has partnered with the Ignatian Spirituality Project (ISP), which provides Ignatian retreats for the homeless and those seeking recovery from addictions. 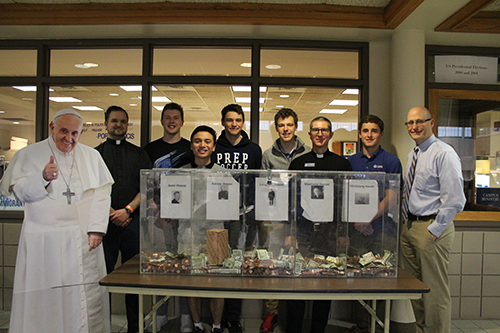 This Lent, the Creighton Prep student body raised over $2,000 to help sponsor ISP retreats in Omaha. Click here to learn more about Creighton Prep's work with ISP. 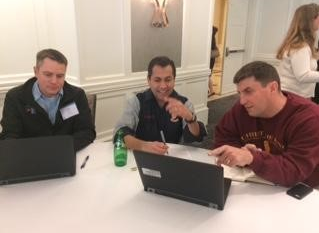 These three Midwest Province Jesuit school presidents from Cristo Rey model schools (Jeb Myers, Tony Ortiz, and Clem Martin) were among several attendees at the Annual Cristo Rey Network Meeting, held this year in Detroit. 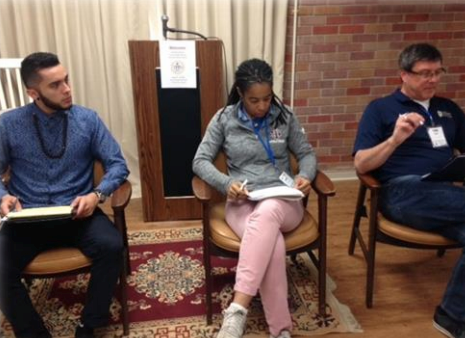 The Central and Southern Province Jesuits joined with the Midwest Province Jesuits to sponsor a Tri-Cohort Gathering of Admissions Directors, Diversity & Inclusion Directors, and Graduate Support Directors at Rosaryville Spirit Life Center in New Orleans, LA.